PS I already had your LS-80 BS logged, where did you buy it? I bought it in Carrboro, North Carolina from a fellow. I am clearly blind, I didn't see it on the registry. Very photogenic. And you are an astute lot. What are the likely pickups in this Sept. 1980 LS80? What do these go for in the UK? I was in a nice guitar shop in Bath UK last summer and was shocked what Gibsons go for. It isn't registered in the Registry. 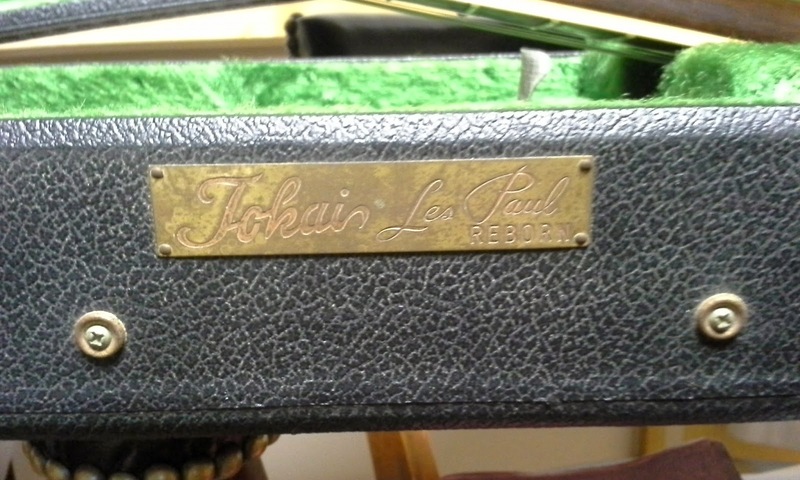 I am logging vintage Tokai's myself for several years now. You are correct! 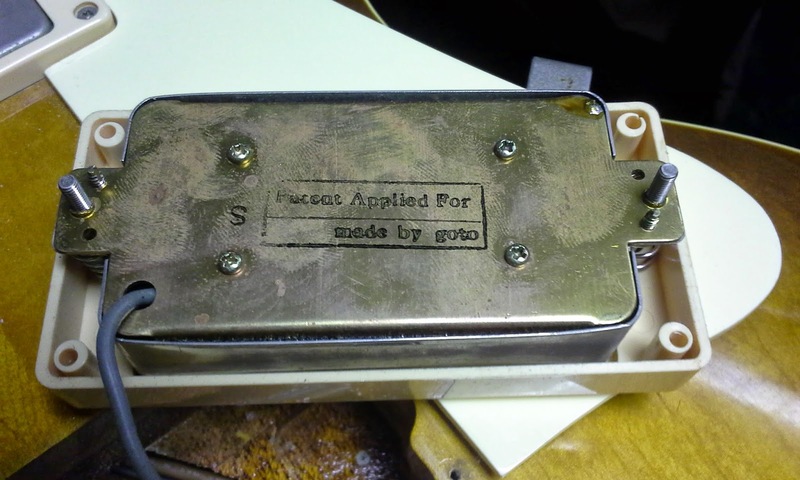 I pulled the bridge pickup and here's what I found. Exactly like you said. Might be that somebody put the covers on afterwards. Nobody asked what it cost me. 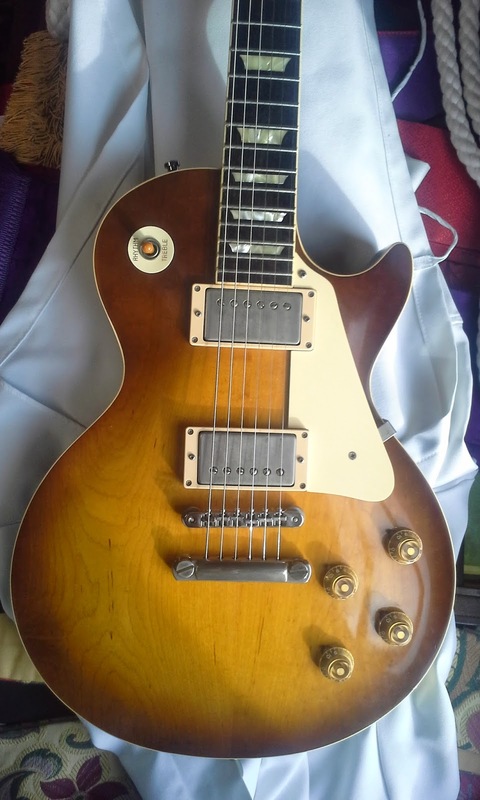 I suppose its worth letting folks know for the sake of market value that I traded a very nice Gibson Les Paul Traditional plus top for it. Even swap. Those go for anywhere between $1300-1700 on the used market in Nort Carolina. I think the Tokai is more 'valuable' both ad a collectible but intrinsically as an instrument and craftwork too. 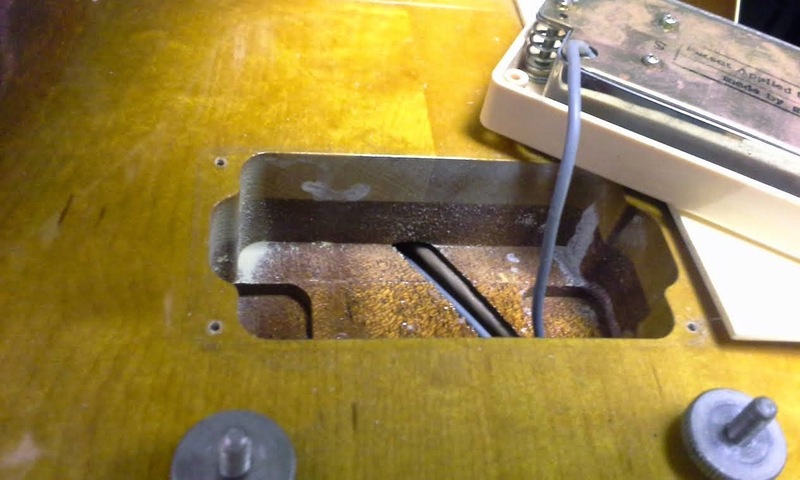 I see the pickup covers aren't soldered. You can easily remove them to see what bobbin color is underneath.